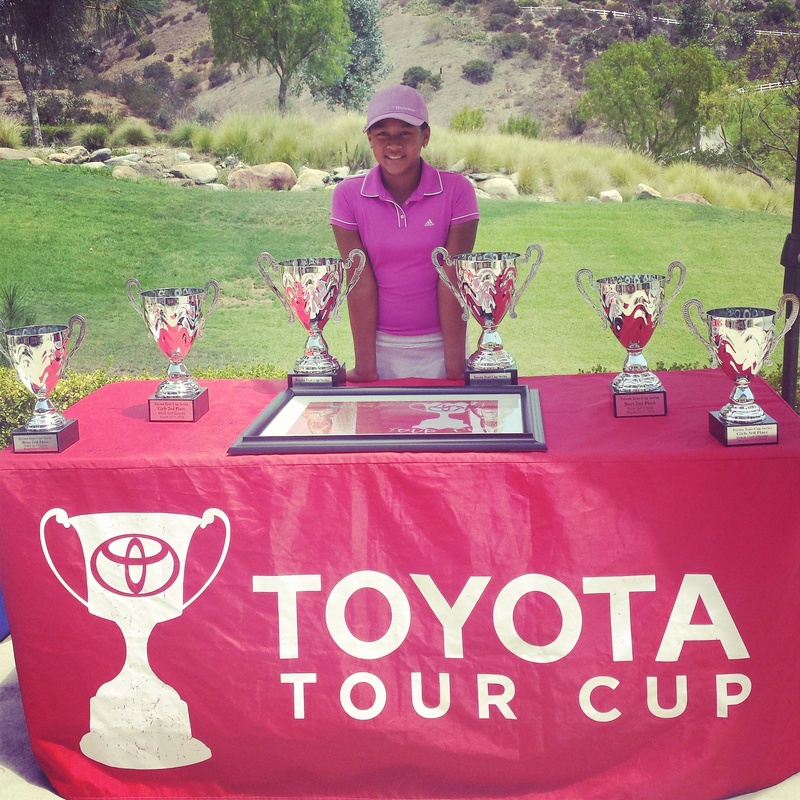 Kayla played her very first Toyota Tour Cup Tournament this week at only 11 years old posting +11 to finish T11 in a field of 36 players. As a parent I am excited, elated and impressed! It took some time for the final scores to post that evening and when I told Kayla she pulled it in from T21 after round 1 to finish T11 she was actually kicking herself for not making top 10. Why? Because she missed a 2.5 foot putt for birdie. She was so excited that she almost holed a Par 3 off the tee, that she pushed her very straight putt to the right and missed. That stroke cost her an exemption onto the tour through the end of the year and into 2015. Regardless, we were happy for her. It happens and who knows, had the leaves fallen differently, she might have missed her chip in for birdie on the next Par 3. There just is no telling what would happen on any given day or hole. Some junior golfers are super consistent and at her age, well, our little girl is not yet at that level of consistency. 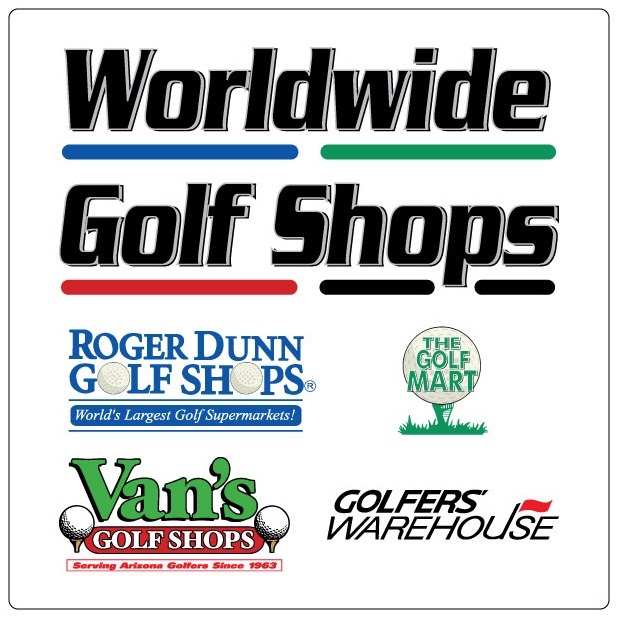 She played the tournament at a local course, Black Gold Golf Course in Yorba Linda, California at 5,900 yards. She finished R1 +9, a respectable score for her age. In fact, she posted a +8 after her practice round, so the score wasn’t heartbreaking for her. But, she knew she made a couple of mistakes that could have been avoided. She didn’t have very many birdie looks that first day and the yardage was a bit long for her. But something clicked the 2nd day. She finished with 5 bogeys and 3 birdies to pull it in for a strong finish. I’m not sure what worked so well for her the 2nd day because she was pretty tired. Perhaps that was it, less strength kept her shots easier. What’s her next step? She did secure exemption onto the tour starting in 2015 through NCJGA, so perhaps we’ll take the fall season to practice a little and start earning AJGA PBE Stars by playing a few FCG National Tour tournaments. Since I’m homeschooling this year and they are getting older, I’m involving them more in their decisions on which tournaments to play. They are also being selective based on priorities. Kayla chose to play the Toyota Tour Cup tournament because she qualified, it was local and she knew a handful of players in the field. She had to decline a NCJGA tournament that would guarantee her exemption onto Toyota. But as it turned out, she won her last NCJGA tournament which gave her enough points to secure the exemption anyway. But, that didn’t happen until after she made the commitment to play. Since her exemption doesn’t start until January, 2015 we’ll see if she chooses to try to qualify again or just wait until January. It’s a part time job figuring out their schedule! But, I’m glad they’re helping me decide what’s important for them.